Join us, and you’ll be at the heart of an organization focused on progress and possibility. Opportunities include Analytics, Legal, and Data Science, plus Technology, Digital Experience, and more. 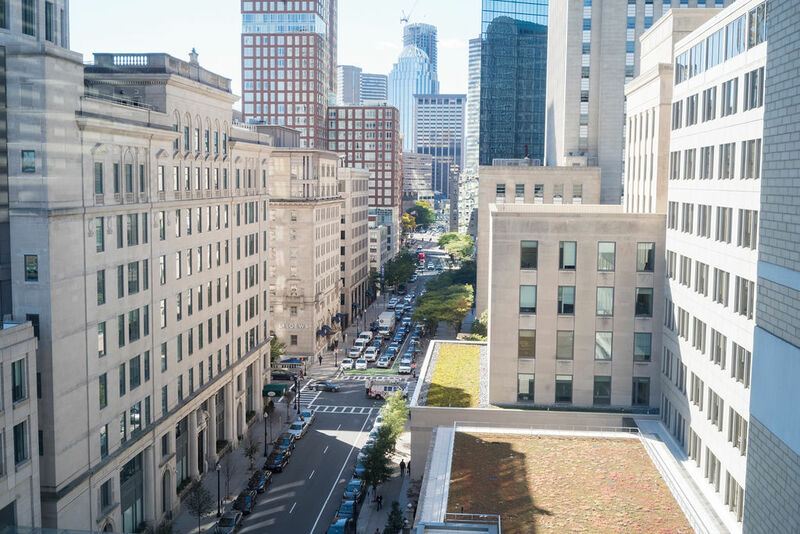 Our LEED-certified campus is home to over 3,500 employees and is located in Boston’s thriving Back Bay neighborhood, with features that include stunning architecture, modern workspaces, and multiple on-site dining options. Why Liberty Mutual in Boston? 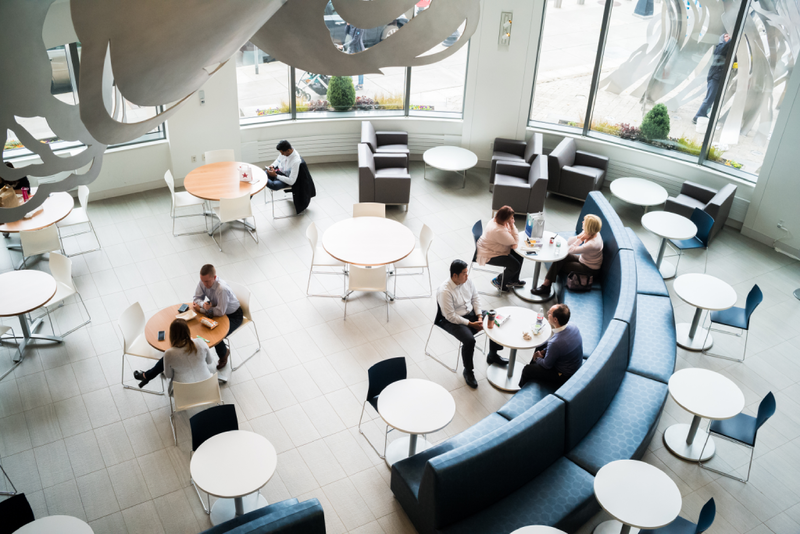 Facilities at our Boston campus include a cafeteria, 24-hour café, a health center, lockers, mothers’ rooms, and more for your comfort and convenience. Our Back Bay location is conveniently located close to parking, public transportation and major highways; plus all the food, culture, history, and nightlife the city has to offer. We take great pride in our architecture. 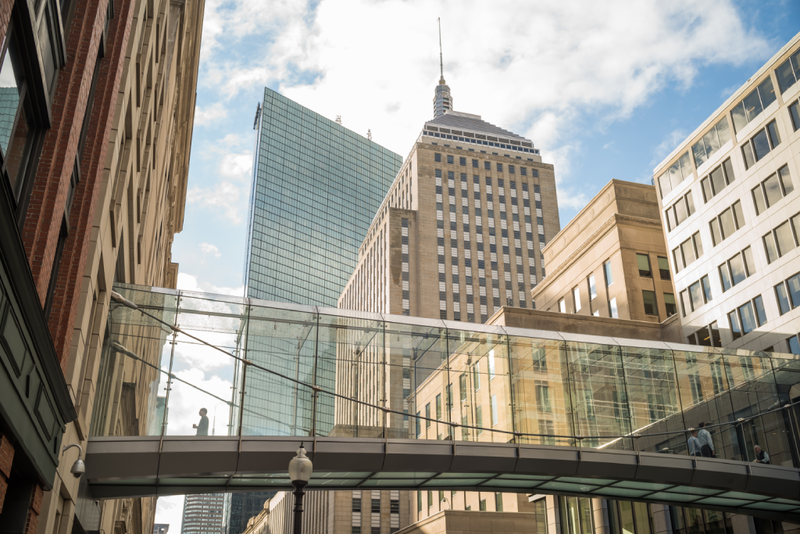 For example, the glass and steel structure of our Boston pedestrian bridge was designed after an iconic Boston landmark, the Boston Public Garden footbridge.